New York, NY: Permuted Press, 2016. 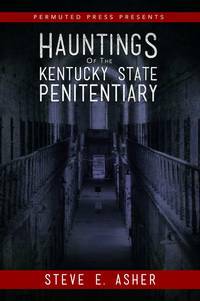 Blend of fiction, folklore, and personal accounts of paranormal activity in Kentucky's only maximum security prison, known as the "Castle on the Cumblerland," written by a former prison guard. New, clean, square book.. First Printing. Trade Paperback. As New. 8vo - over 7¾" - 9¾" tall.